Ipari berendezések rozsdamentes acélból » Special stainless steel technological system and equipments for Carbon, Precursor and Acrylic fibers. » GYGV Kft. Ipari berendezések rozsdamentes acélból » Special stainless steel technological system and equipments for Carbon, Precursor and Acrylic fibers. » GYGV Kft. Special stainless steel technological system and equipments for Carbon, Precursor and Acrylic fibers. GYGV has an experience of almost 15 years in production by stainless steel technological System and special equipments for fiber Industry. 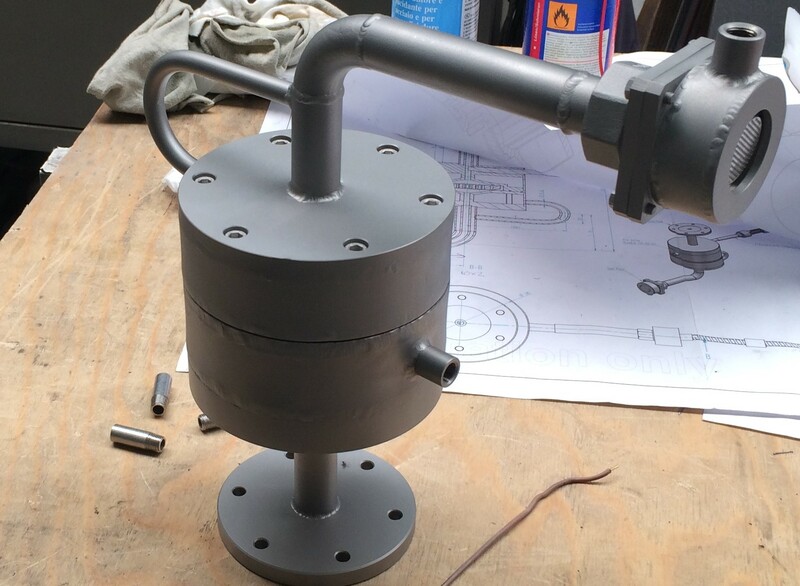 Our company are able to deesign, manufacture and install some of special eqzipment such as, Spinpack ( heated nozzle block ), goose-neck, Rotary joint, MTMs, temperwater System,etc.